Question: What is the approximate rate of a) dress-smoothing; b) braid-tugging; and c) chin-raising per episode? Question: Will there be braid tugging and dress smoothing? Question: Anything we can do to help Amazons decision on whether to green light the show. Question: Do you (and your team) have freedom to make significant changes to the story or do you have to keep by the books? Question: Morning, @rafejudkins. Is @AmazonStudios planning to give the show the same scope and production value as HBO’s #GameofThrones, or #Westworld, or is this entirely a unique beast? Does Amazon realize the potential of this property? Thank you! Question: What character will be hardest to translate to TV? Rafe: Bela! It's hard to get the same horse to do every scene. So we'll probably be doing some horse make-up on a team of Bela lookalikes. 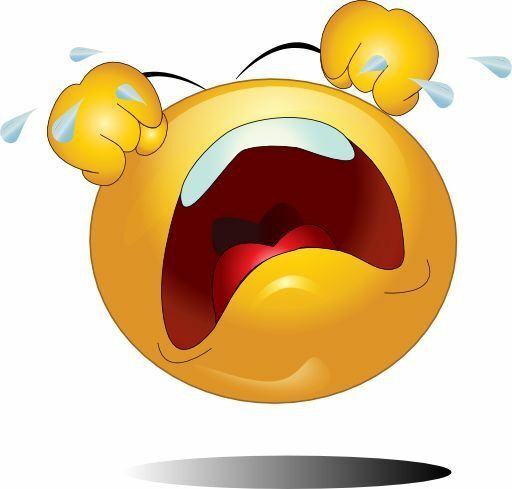 Question: who has been the hardest character for you to write for so far? And after Elayne, why is Mat is awesome? Rafe: The hardest so far is Nynaeve. Love the Wheel of Time? Hate the Wheel of Time? SO DO WE! Join us for chapter synopsis, discussion, and plenty of real talk about this epic fantasy series. Sony Pictures Television are the production studio, so looking at where they shoot their other “period” shows might give us an indication of where they may base the show. Outlander uses Sound stages in Scotland for there set work, and The Crown is based in Hertfordshire England. Both are close to plenty of appropriate outdoor settings. Other than the ease of access different to shooting locations, the UK also offers a 25% tax rebate for High-end television productions. There are also various regional funding bodies that can add financing to the production. Much like with casting Semirhage, we are going to need an actress that can play calm and cool almost unbothered really. And she will need to be a strong enough actress that the audience believes in her ability to bully actress that plays Elaida. Speaking of choices, I was disappointed in Perrin and Mat’s reaction to finding out the truth about Rand’s channeling, even though I could have hardly expected anything different. Mat’s reaction is harsher, for sure, while Perrin’s does seem to carry a sense of solidarity; after all Perrin has also chosen to withdraw from others because of what he has learned about himself, so his advice for Rand to do the same feels less like an admonishment than Mat’s, which basically boils down to “I’m just thinking about how you can accidentally kill me at any moment so no offense but I’m going to stay away from you forever.” Not that it’s not an understandable reaction; men who can channel do represent a very real, inevitable threat, one that nobody has found a way to contain other than through gentling. But his statement that Rand is “just not the same anymore” really cut me to the quick. So did Perrin’s more measured comment “You are the same, but then again, you aren’t,” and Mat trying to ask Rand if he understands, even as Mat’s running away. Reasonable or not, it seems unfair and even cruel to ask the friend you are abandoning to absolve you of that guilt, and I think Perrin recognizes this. I’m reminded of the analogy I made way back in part 6 of the The Eye of the World read, when I compared Nynaeve learning of her channeling to coming out as LGBTQ+. Perrin and Mat learning the truth only to leave Rand also reminds me of coming out; that strange feeling of having a friend or family member learn something that has always been intrinsic to you–even if you yourself were not always aware of it–and say that you are someone else, that you are fundamentally different than you were before. And that they want no part of it. Even though in this case Rand’s identity is truly dangerous, it doesn’t hurt any less. I hope that when Loial eventually finds out he reacts differently, and I really hope that Rand and Perrin and Mat find a way back to each other some day, even if it takes many years (or many books). 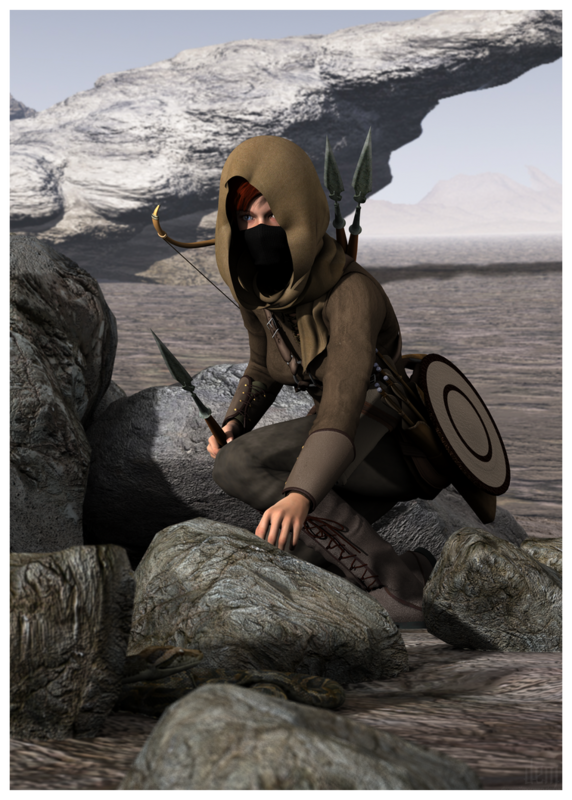 Be sure to check out her other 3D Art over at Deviantart! 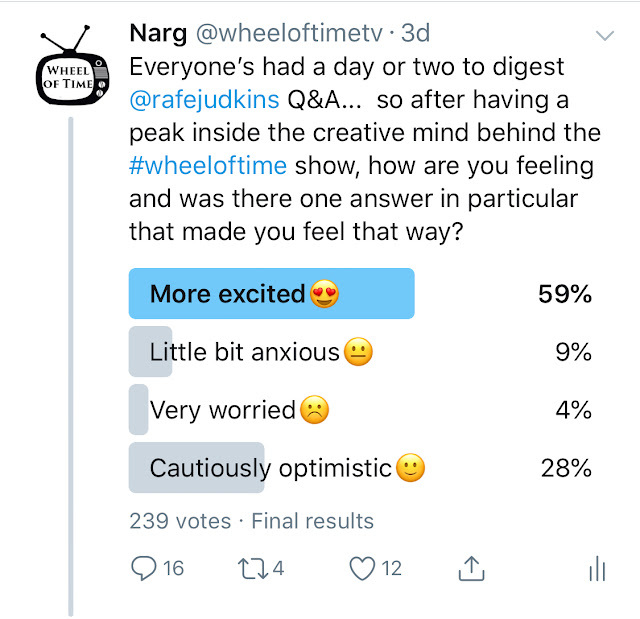 (22 August 2018) Rafe revealed a glimpse of the actual script. You can read everything he had to say HERE. 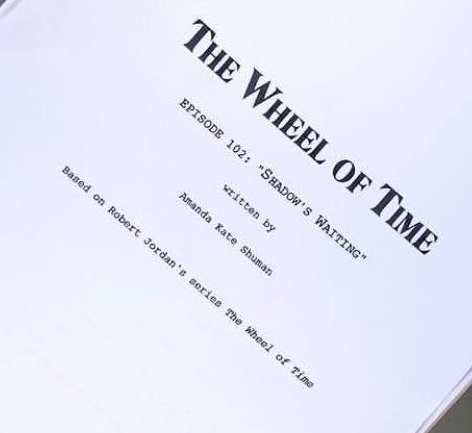 (11 June 2018) Amazon Studios Head, Jennifer Salke confirmed that the Wheel of Time is in development at Amazon during an interview with Deadline. While this is great news, Narg must stress that until Amazon come out and say that they have ordered the show to series and it goes into production, there is still a possibility that it won't happen. 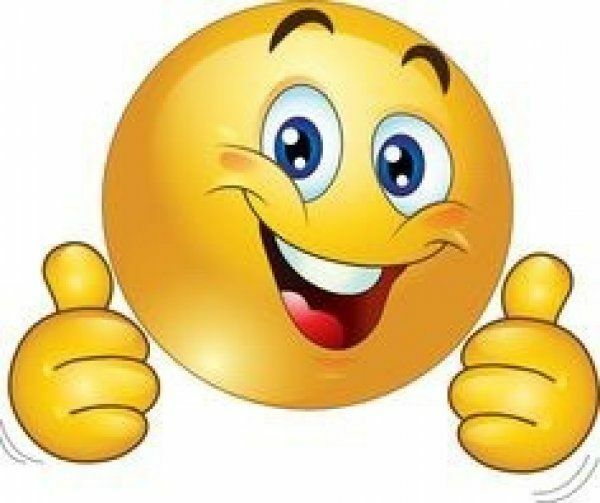 Having said that though, Sharon Tal Yguado the Head of Genre at Amazon and the person who would be directly overseeing the work being done, seemed happy that the news was out. (22 April 2018) Harriet McDougal confirmed that the show does have a distributor/network attached. This has been widely speculated but had not been confirmed by anyone attached to the show. No word on who, but Amazon remains the favorite given what's below and she said it wasn't a traditional network. (9 April 2018) Head of Genre/Event series at Amazon Studio's Confirms Dark Tower via Twitter then deletes tweet. Though not directly related to WoT, this does lend credence to the Deadline article mentioned below. Narg was highly skeptical of WoT actually being in development with Amazon based on just that article, but it would seem highly probable that it is, now that the DT part has been proven correct. Also worth noting is that The DT showrunner mentioned having just completed a new script, and we know Rafe via Instagram inferred he had a deadline for his WoT script coming up a few weeks ago. Could be that they had the same Deadline. Error, wishful thinking or letting the cat out of the bag? Which ever it is, Narg isn't believing it until Amazon themselves announce it or Deadline actually reports the news in a dedicated article. Quite a few news websites have reported the story, most of them focusing on The Dark Tower mention using the above quote as their source. Screenrant.com and IGN being the biggest of the bunch, but major Industry sites like Variety, The Hollywood Reporter haven't. Tor.com is also choosing not to bite yet. Amazon.com does not comment about rumors or speculative news reports. 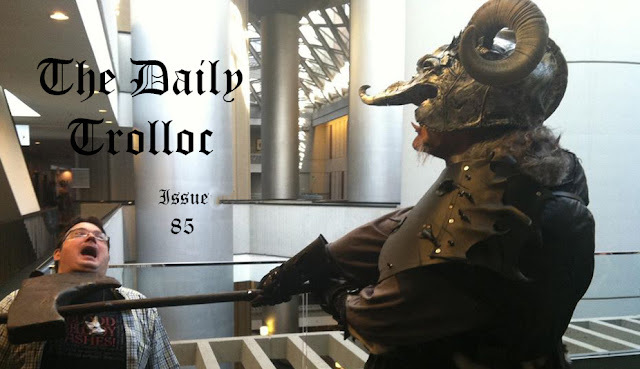 (9 Feb 2018) Ted Field is in the news again and promoting The Wheel of Time. "If Beirut is arriving at a difficult time, Field believes his TV show with Sony, Wheel of Time, may find its moment. 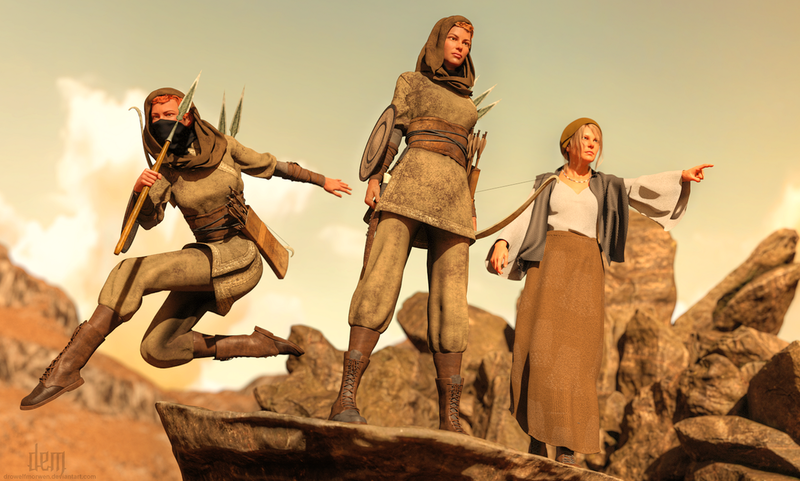 The show is set in the distant future when women now rule a universe that has been all but destroyed by the male power structure – “the ultimate gender dynamics series,” Field says. The show is based on a series of 14 volumes written by Robert Jordan (pen name for James O. Rigney Jr). “Timing is part of the roller coaster ride,” Field observes. 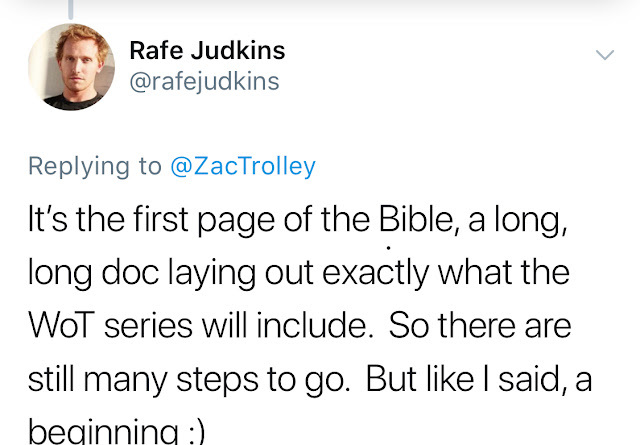 (2 Feb 2018) Rafe Judkins the Wheel of Time Showrunner teased us with the Hashtag #WoTmeets LotR from Guatemala where he was on a writers retreat, seemingly indicating he was working on WoT. Three weeks ago it was announced that Rafe had been picked to rewrite the Uncharted Movie. Looks like that gig isn't getting in the way of him working on WoT. 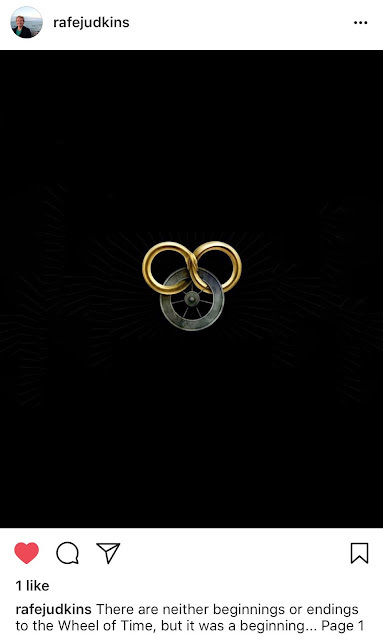 Sony Pictures Television has signed a contract with executive producer Ted Field of Radar Productions (with whom Bandersnatch Group signed a contract last year) to develop a TV production of the Wheel of Time series. We understand that Rafe and Ted are currently in discussions with a number of content distributors/networks, and that negotiations will be concluded soon. Sorry, we don't know who they are. Source for both comments from Robert Jordan's The Wheel of Time Googleplus page. Please note that this is a fan site. It is not official. 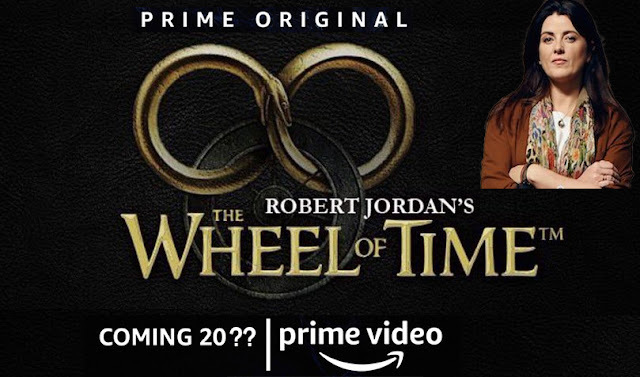 Wheeloftime.tv has no affiliation with Amazon Studios, Sony, Radar Pictures, The Bandersnatch Group or Red Eagle Entertainment.